The Famous Kalaghoda Restaurant Is Now In Lower Parel Too! 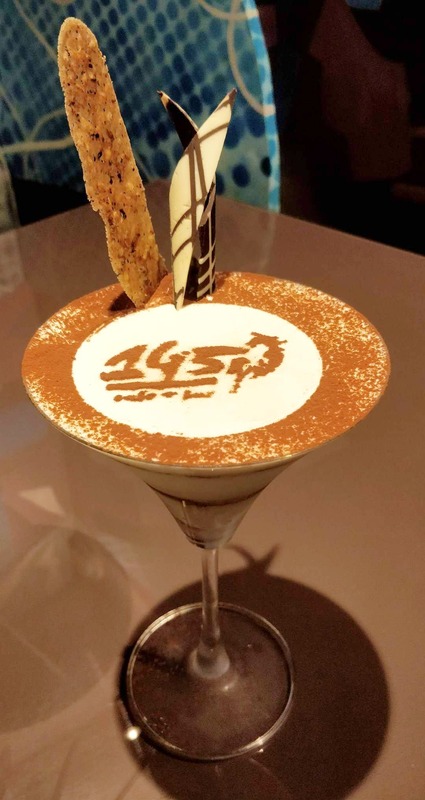 The famous 145 Kalaghoda restaurant has another outlet in the city. They are now in Kamala Mills too. We gave this multicuisine restaurant (especially famous for their desserts and shakes) a try and we are surely going back for more❤️ We started off with the Tiramisu(remember that same woman who advised us to eat our desserts first? ) which was one of the best in the city. We then tried the classic Watermelon Feta Salad and the innovative chilli cheese samosas. Both of these were on point. We then went in for the Ferrero Rocher shake which was the show stealer on our dinner table. Moving on, we decided to give their nachos a try, with the use of the top-notch ingredient, the nachos tasted extremely good. A few glasses of their heavenly cold coffee and we then moved to the main course - it was a good day for some chole kulcha and veg biryani. (All the dishes that we tried at 145 The Mill were purely vegetarian but their non-vegetarian and drinks menu offers a good array of option too.) The property has been revamped and for good! The variety of seating options are vast and each table has a unique seating or a cool backdrop. If you are looking for an opportunity to celebrate something, this new outlet of 145 deserves a shot.